Musical mega concert by Ekal Team happened in Tallahassee. The programme was unique as the artists had an authentic nature and the artists looked, dressed, and performed genuinely. Though the artists were not “professionals” they performed like professionals, dressed very appropriately and brought India to Tallahassee.From humble upbringing and from ordinary places the artists visited Tallahassee and did an extraordinary show and delighted many of them there. Enlightening keynote address by University of Massachusetts Chancellor Subbaswamy Kumble, inspiring personal story by Dr. Purnanand Sarma, beautiful Ekal Anthem, promising Ekal Youth Leaders panel, were some of the highlights of Ekal power of Educational Forum event. Ekal ED Ranjani Saigal presented a road map and Ekal journey gave a candid view of Ekal efforts in transforming Rural India. 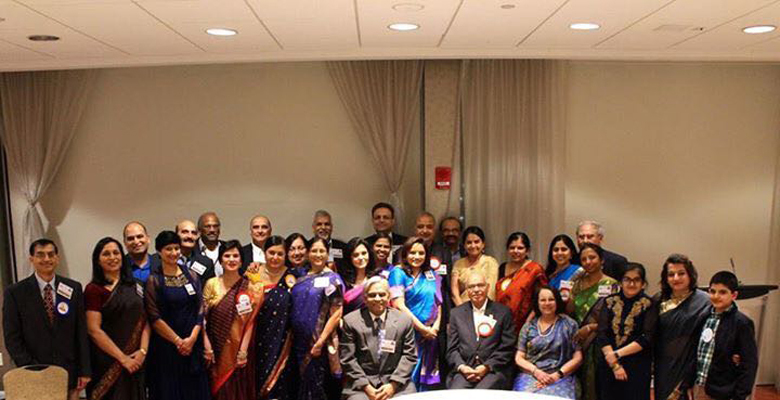 Past president and Ekal New England founder Ram Nehraji gave a touching speech. 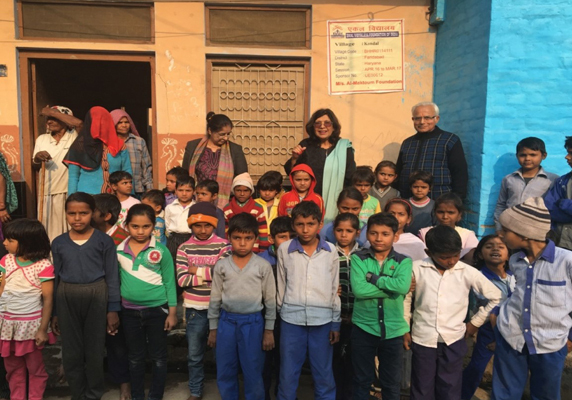 Ekal Team was filled with gratitude and promised education and a brighter future to more children. The Mumbai Chapter of FTS celebrated its 18th Annual Day on 4th March 2017 at Nehru Auditorium Mumbai. Chief Guest, Mr Inder Jaisinghani, MD of Polycab Wires was extremely inspired by the Ekal film and extended full support by donating 50 lakhs for our schools. 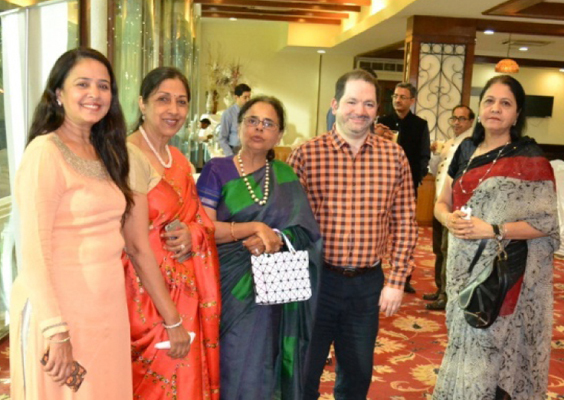 Current and past donors were felicitated for their contributions. The music programme performed by Shri Parthiv Gohil and his team enthralled and entertained the audience. 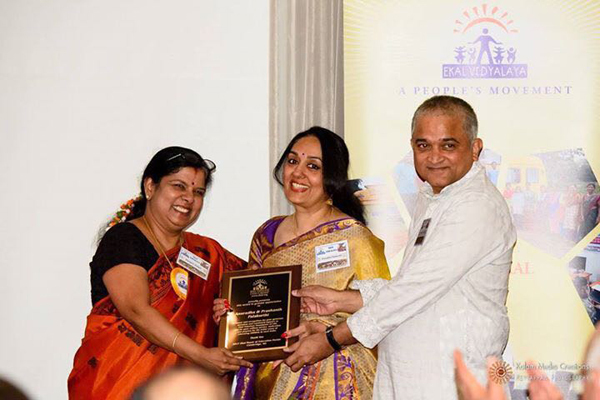 First AIGM was held in Mumbai by FTS Mumbai Mahila Samiti. 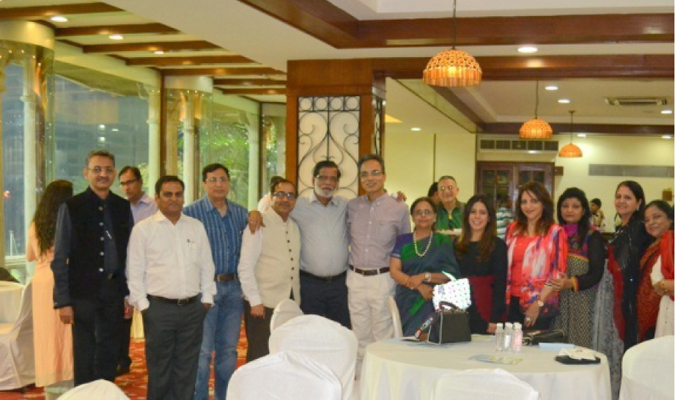 It was a two day event organised in Garware Club, Mumbai. Mahila Samiti members from 17 Chapters attended the event. 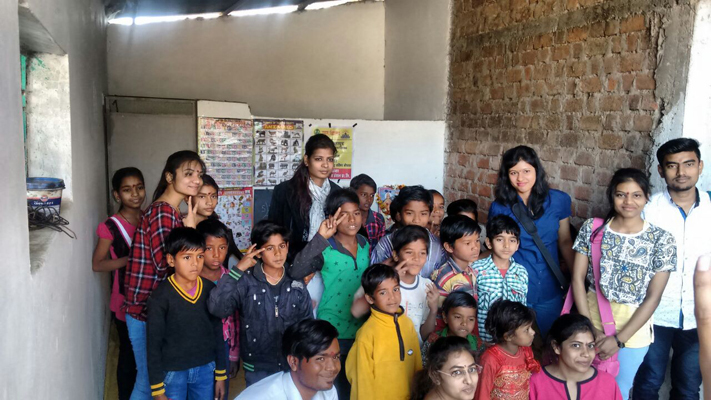 Television celebrity Ms. Saumya Tandon and Ms. Vineeta Bajaj graced the event and shared their experiences inspired by the Ekal film and promised to extend full support to the cause. The two day event ended with music, dance and phoolon ki Holi. CSR event was sponsored by FTS Mumbai Chapter President Mr. Shreegopal Kabra at MCA Club, Bandra Kurla Complex on 18TH FEB’17. 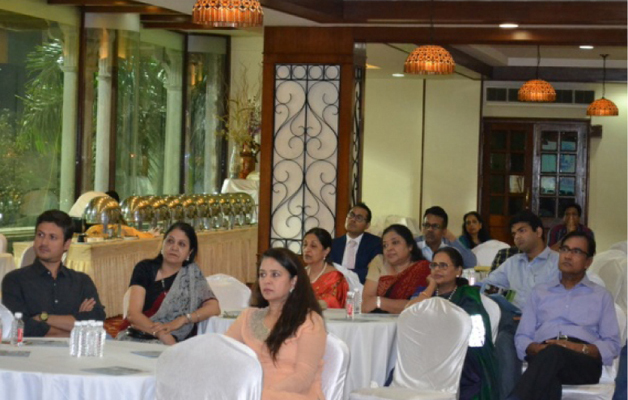 Many corporate companies were invited and informative presentation was given by Mr.Ghanshyam Mundra, followed by lively interaction. Rs.11 lacs was given as donation and an impressive commitment from potential donors. The event concluded with dinner and candle boxes gifted to all the attendees. 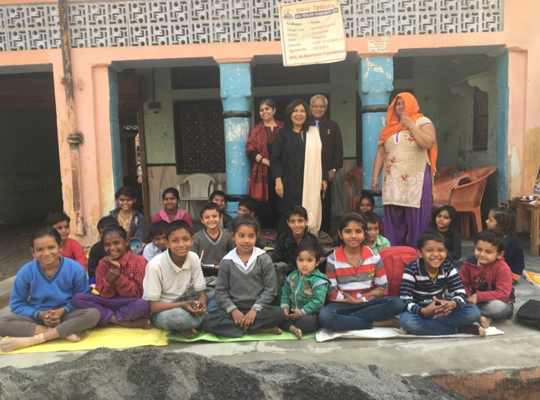 Geeta Chabbra vanyatra to Haryana was a very unique experience. 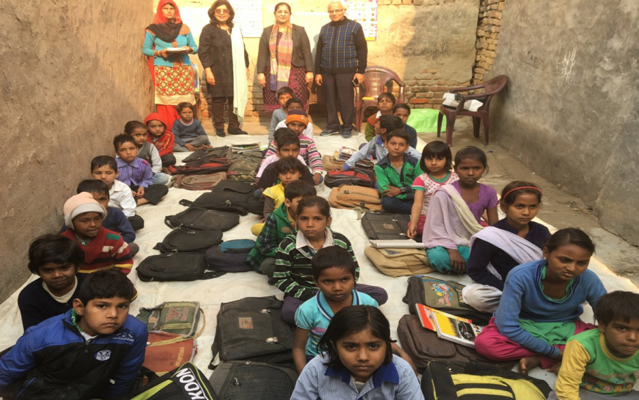 There are around 30 Ekal Schools being sponsored by Al Maktaum Foundation, Dubai, UAE. The Ekal students standard of Education has also been appreciable. The school teachers help the students to finish their homework from their respective, organized schools. The school teachers and Ekal Karyakartas are being paid through bank accounts which shows the transparency of the Ekal Mission. Ekal standard in these schools has been improving from the fundamentals to higher levels as well. An experimental internal project has been launched to monitor the smooth working of Ekal schools, at short intervals, through the appointment of guardians. This project is called ‘AbhibavakYojna’. The vanyatra to Balangir, Odisha on 8th January 2017 by Abinash Acharya, US was very well coordinated and arranged by Ekal volunteers. 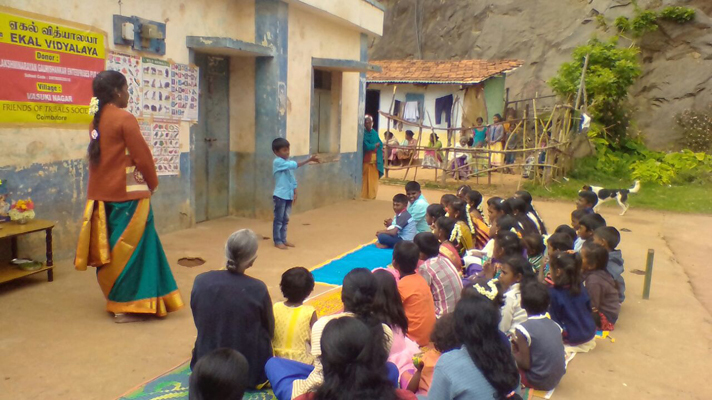 Three Ekal Schools in three villages were visited and the impact was tremendous. 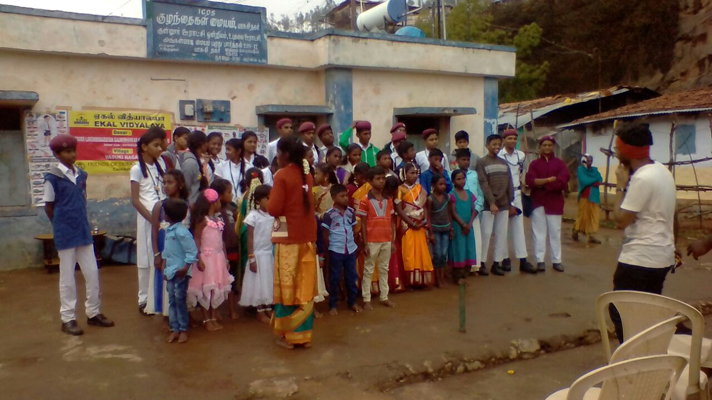 The Ekal culture with its grass root reach that will have the potential of changing rural India was very much visible, as the Ekal students imbibed Ekala spirit in their daily life being very disciplined and praise-worthy. 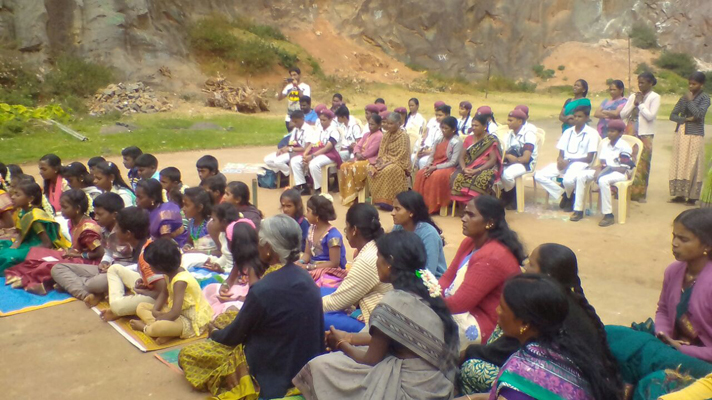 On 5th March 2017, a teacher from Dr. Alagappa School, Chennai along with 20 children visited Ooty Anchal, Kothagiri Sanch, Vasuki village. 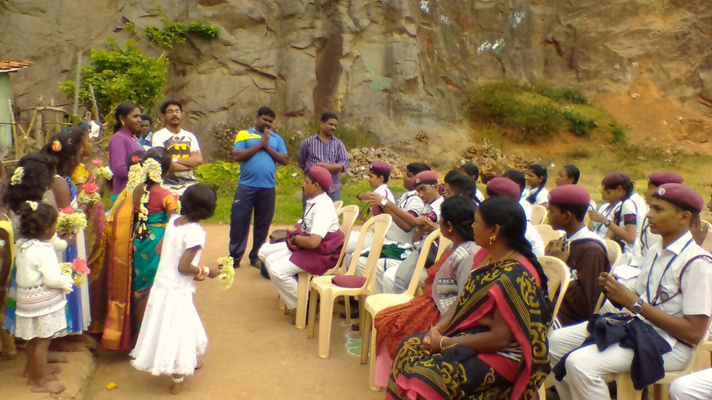 There was a question – answer session between both the school students (Ekal and Dr. Alagappa School). 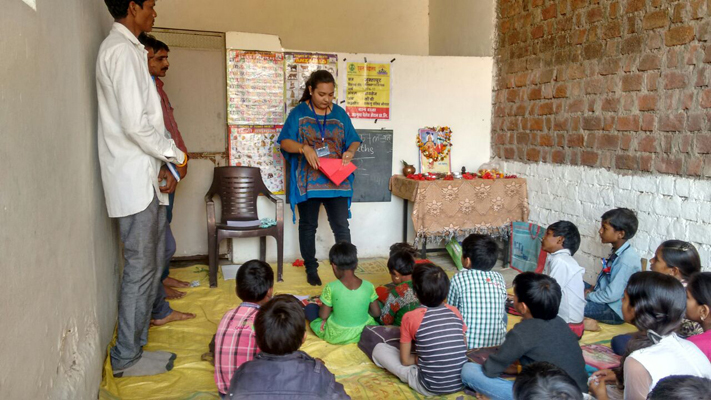 Gifts were given to the students who gave correct answers. 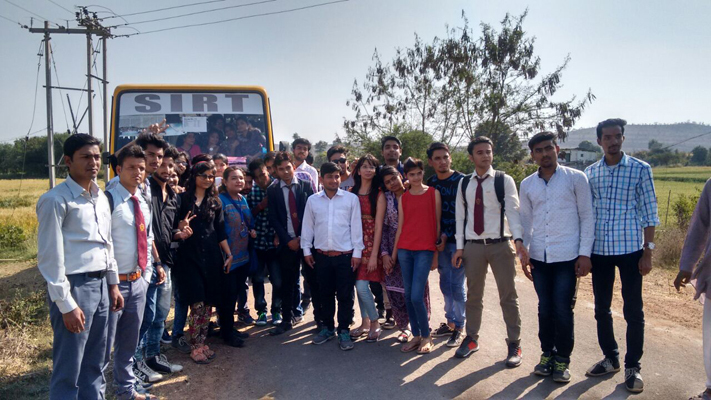 Students from Sagar Institute of Research & Technology (SIRT) College visited Muktapur & Barola Village (Ekal Vidyalaya) in Raisen (Bareli) Anchal. FTS Bhopal Chapter organized this Vanyatra on 4th March, 2017. 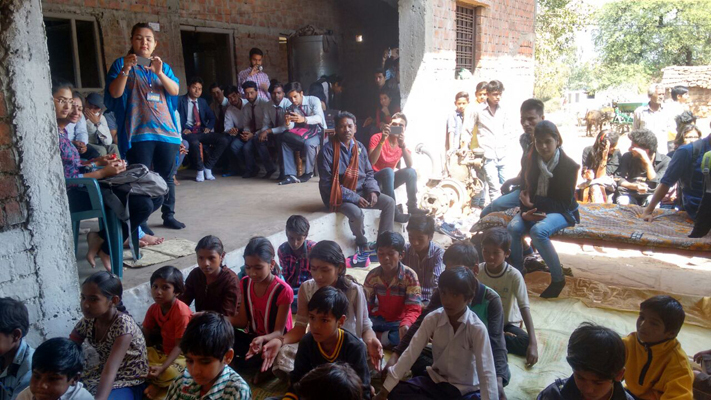 44 Students visited Ekal Vidyalaya Gram and interactions between rural and urban students were beneficiary to both of them.